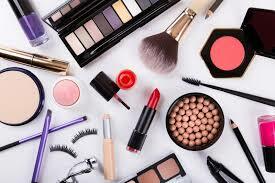 Crude palm kernel oil is derived from palm kernel which is palm seed. 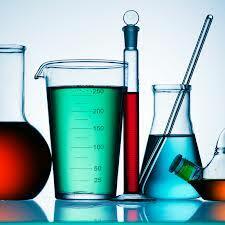 It is a liquid at room temperature and light yellow in color. The two oils i.e. 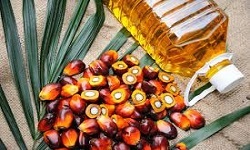 palm oil and palm kernel oil derived from oil palm fruit are entirely different in fatty acid composition. 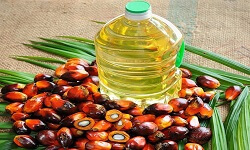 The fatty acid composition, physical and chemical properties of palm kernel oil is very similar to those of coconut oil. 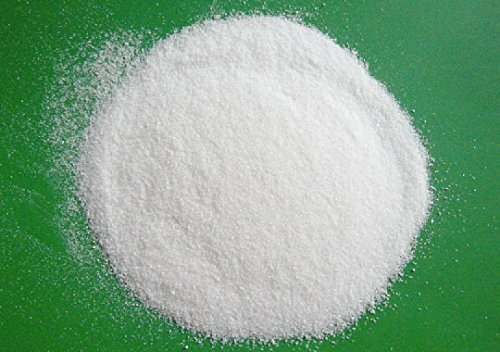 Palm kernel oil mainly contains lauric acid, palmitic acid and oleic acid It has iodine value of 18.5 approximately. 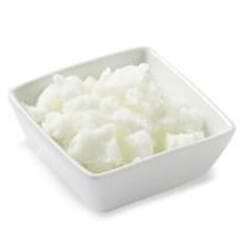 Due to high content of lauric acid and low level of unsaturation, gives the palm kernel oil its high melting point. 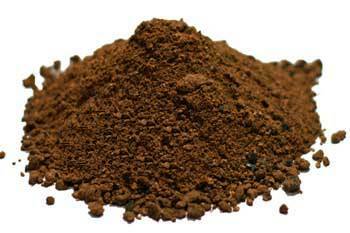 It is used to manufacture RBD palm kernel oil, which is used in food industries and oleochemical industries. RBD palm kernel olein is derived by fractionation of RBD palm kernel oil. 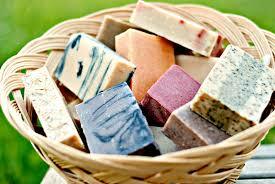 It is used to manufacture soap noodles blended with palm oil. 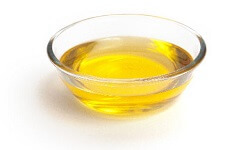 Lauric acid, palmitic acid and other fatty acid are manufactured from this oil. 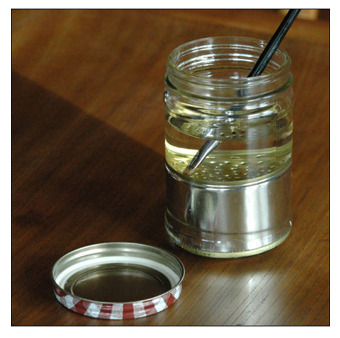 The fresh fruit bunch is firstly sterilized to prevent acidification of the oil. The sterilized fruit bunches are then fed to the thresher where the fruits will be separated from the bunches. The loose fruits are conveyed to a digester and then to a screw press to press out the palm oil. The remains which is the cake contains palm nuts and is transferred to the palm kernel crushing plant. The cake is then passed through a column where air separates fibers and nuts as fiber is carried upwards due to the upward flow of air whereas the nut falls down due to gravity. The nuts are then left cooled to prevent the fiber from sticking of kernel to the shell. The nuts are then fed to the nut cracking machine which has a centrifugal motion. In this machine, the nuts are fed to nut cracking machine which uses centrifugal motion to crack the nut into the kernel and shells. Small pieces of shell and dirt are separated in the winnowing system. The kernel is then fed to the hydrocyclone where the high circular motion of fluid, the kernel goes to the center of the cylinder whereas the shell will be removed via the overflow tube. The kernel is then dried as moisture will lead to the formation of fatty acid. The dried kernel is then crushed in a rotating screw which presses out the crude palm kernel oil which is stored in a tank for further processing.